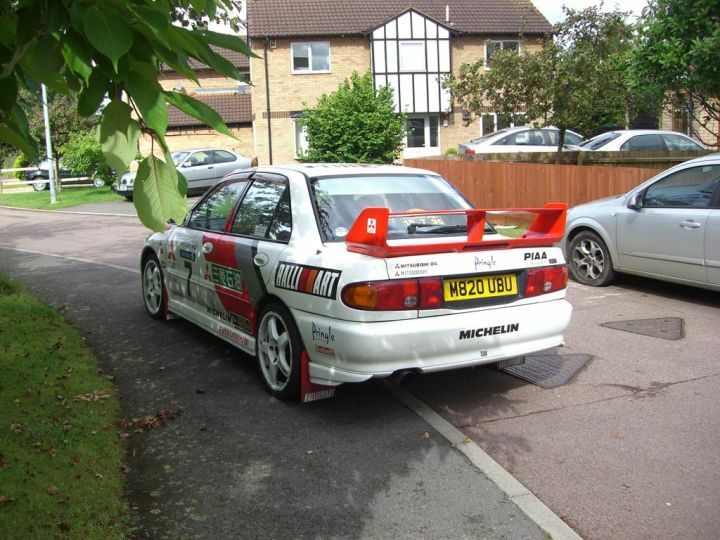 And this was presented at Rally Safari 1995, yet there is no Rally Safari in the 1995 WRC? 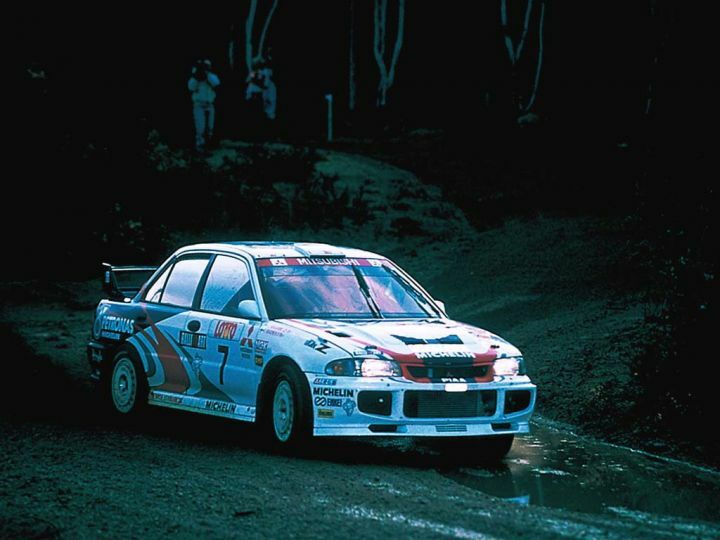 The Safari Rally did not exist in 1995 WRC... Just in Formula 2 Litre. Then change the place of presentation! Desscythe17 wrote Then change the place of presentation! Sorry Desscythe17, but I can´t do that! Because if I change, it will be wrong presentation. So, let it be like that.